Initially, it was universities and research institutions in the Netherlands, Germany and French that challenged Elsevier and Springer- the publishing giants. Now, their counterpart in Sweden has taken similar measure. Tomorrow, universities and research institutions in other countries might join. 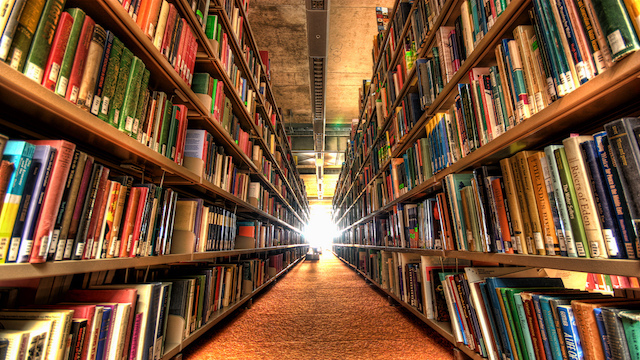 The trend might continue until scientific journals publishing giants fully embrace open access. The Bibsam consortium, which represents 85 Swedish higher education and research institutions, is convinced that the deal they previously made with Elsevier is not transitioning them to a sustainable open access. They believe that the status quo is not benefiting them. Therefore, they decided not to extend the current deal with Elsevier beyond June 2018. In 2017 members of the consortium paid Elsevier 13.3 million euros in the form of subscription fees and article processing charges (APCs). Swedish researchers publish around 4,000 articles on Elsevier. How Can Horizon Europe Be Better Than Horizon 2020? The European Commission’s Horizon2020 research program will phase out by 2020. The commission is working on its successor- Horizon Europe. To make Horizon Europe better, the Commission evaluated Horizon2020 and, according to Science Business, identified six key areas of improvement that the next program should tackle. First, the EU’s next research program will address issues related to partnership and problems associated with it. This is mainly how institutions and business enter into partnerships to work on research projects. Th commission is also considering to eliminate, Science Business reports, complicated rules that govern partnerships and project acronyms. One issue was how partnerships are formed and maintained. The EU is hopping to form multiple forms of partnerships. First, it encourages public and private organizations to form partnerships. Second, partnership for co-funding. This might be engaging another research funder co-funding research project in partnership with the EU. Third, long term partnership aimed mostly at benefiting big projects. Second, it will focus on improving research gaps between the East and the West. Usually western European countries get bigger research funding than Eastern countries. Under Horizon 2020, Eastern nations can apply for better funding through teaming, twining and ERA Chairs. Horizon Europe hopes to further improve this. Third, Europe makes scientific discoveries. Nonetheless, according to Carlos Moedas, it lacks bold innovators. Researchers in the continent are lagging behind in terms of turning innovations into new products, services and processes in the way it impacts markets. The EU, through Horizon Europe, hopes to address this challenge. To make this happen the EU already puts European Innovation Council in place. Accordingly, Horizon Europe will make funding for innovators available through two tracks. The first one is through pathfinder grant for early stage and high-risk innovation projects. This is open for both individuals and companies. The second one is through accelerator funding. Accelerator funding aimed at enabling innovators get products and services to market. Fourth, Horizon 2020 makes open access publishing mandatory. Nevertheless, compliance rate is not satisfactory- only two-thirds of the researchers comply with the standard. The EU believes that Horizon Europe will address this too. Under the next program open access will be the general rule. Fifth, the EU acknowledges the importance of international cooperation for research and hopes to realize it via the Horizon Europe program. This makes international participation easy, mostly for research institutions based in developed countries. Access to funding opportunities for entities based in the third countries will be facilitated through a reciprocal means. Finally, another area where Horizon 2020 did not do well is outreaching citizens. With Horizon Europe the EU hopes to facilities greater outreach to citizens. This is to make science readily understandable by citizens. The European Commission has embarked on a series of research programs. Before Horizon2020 it was Framework Program (FP) 7. Then came Horizon2020 (aka FP 8) and now its end is approaching. As a result, the European Commission has been working on the next program (FP 9) that follows it. The name for the next program remained illusive. 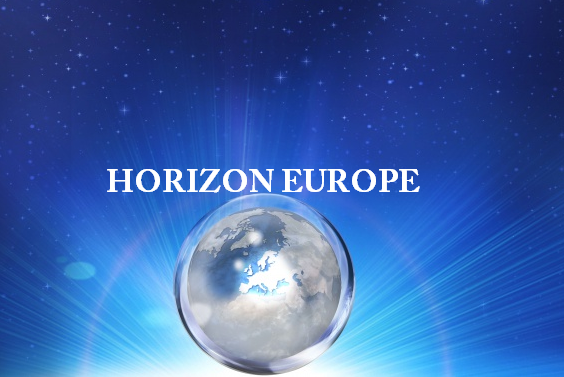 It seems the EU loved Horizon and the succeeding program might settle with Horizon affixing ‘Europe’ to its ending. That means ‘Horizon Europe’ will be the most likely name for the next program (FP 9). French research institutions, following the measure taken by their counterparts in Germany, refused to agree on a new deal with Springer, one of the leading academic journals publishers. As a result, there is no new contract between the French research institutions and Springer Nature since the beginning of 2018. According to Times Higher Education report, Couperin, an organization representing the interests of more than 250 French institutions, and Springer Nature discussed over issues pertinent to signing a new deal for more than a year. Nevertheless, the discussion failed to bring the two negotiating parties closer. It ended with a disagreement. For years, universities and research institutions have struggled to cope up with growing journal subscription fees. Obviously, the source of contentions between Springer Nature and French institutions is over the cost of journal subscriptions. Though Couperin demanded lower subscription fees, Springer Nature refused to accept it; rather it demands fee increase. Moreover, research funders in the UK also have concerns over the ever-increasing and unsustainable cost of subscriptions. However, Springer Nature argues that this kind of challenge has a limited impact on their business because the negotiation does not target all the journals they publish. There is a growing assertiveness from research institutions. Standing up to the traditional publishers such as Elsevier and Springer Nature and challenging the status quo has become the new norm. 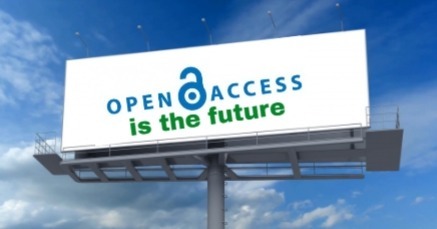 The survey conducted by Springer Nature demonstrates that the vast majority of research institutions, academicians and librarians from around the world believe that open access is the future of scientific publishing. 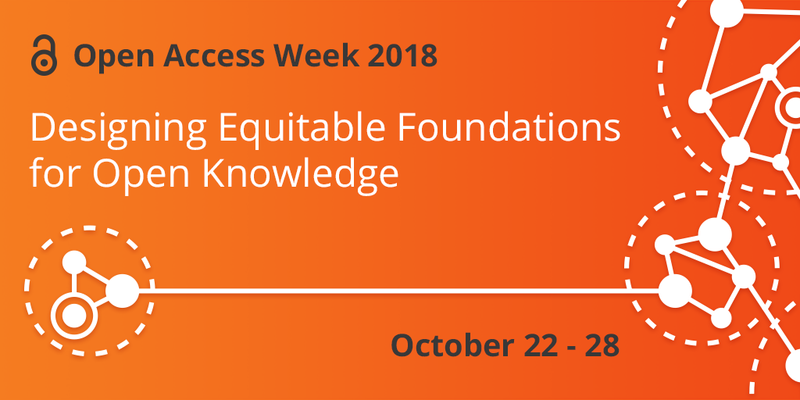 According to this survey more than 70% of the respondents believe that all future scientific research output should be accessible via open access platforms. The survey was conducted in 2017 on 200 people. The majority of the respondents have no doubt that the move towards fully embracing open access will be achieved- two thirds believe this will be accomplished with in the coming 10 years.